Patios, verandas, and terraces provide a space where the indoors and outdoors meet. Soak up some sun, dine alfresco, and show off your personal style with these patio design ideas. Create your own little getaway on your balcony or patio by recreating vacations (or dream vacations) to distant places. Mats, futons, large lounge cushions, and candles bring a bohemian twist and Moroccan feel to your outdoor space. Similarly, gathering objects such as shells and using a sea-inspired palette will take you straight to the beach. Verandas are one of the few places in the house where you can really get away with swinging seats or hammocks. A swinging platform works well on a large veranda and kids tend to have a lot of fun with it. For adults, hammocks layered up with cushions and a blanket for the evening provide perfect places for relaxing, reading, or just enjoying the view. 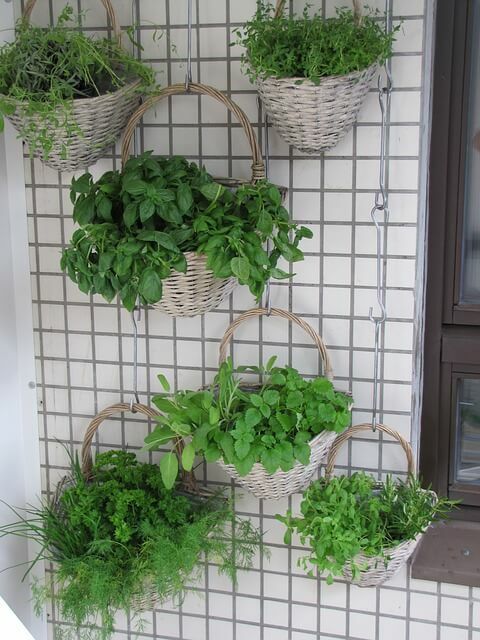 If your outdoor space involves a tiny balcony or patio in the city, plants are a great way to provide greenery and a connection with nature. 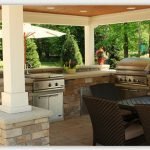 Wraparound decking can help you to utilize all of the surfaces available and also provides a great backdrop for hanging plants. Patios and balconies aren’t just for soaking up the sun. When the warmer spring and summer evenings arrive, use outdoor spaces as extra “rooms” for dining and entertaining. 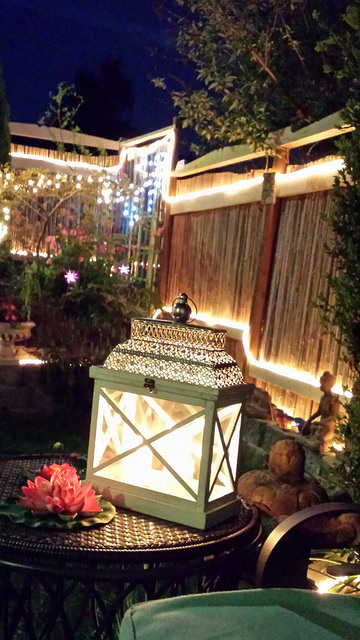 Experiment with different types of lighting – lanterns and glass bowls filled with candles provide a lovely ambience, and mini lights are perfect for dining under the stars. 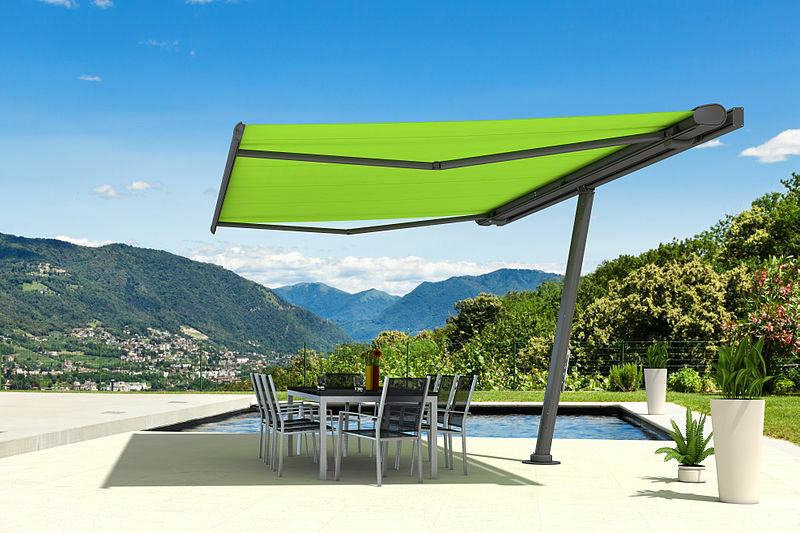 Patio shading elements can go way beyond umbrellas. 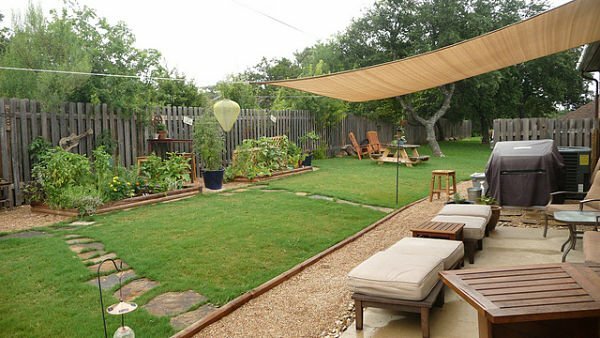 For example, sail-style sheets help create a relaxed, cozy, tent-style space, and are easily strung up and taken down. To capture any sweet memories is amazing. This post has stated an informative things in use of doors and windows. Home interior and exterior may follow few informative ideas at http://www.alphaimpactwindows.com. This can lead to some great extent. To add some stylish view get some great ideas.